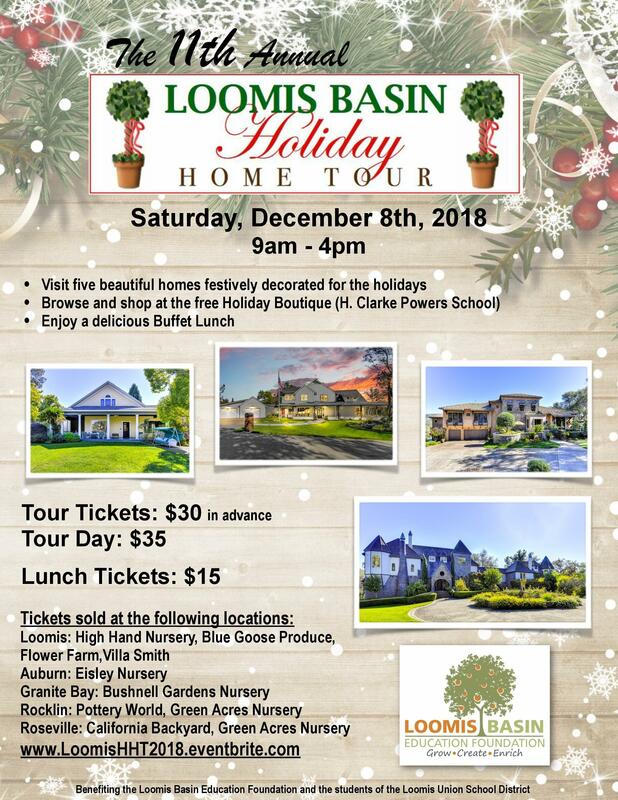 Join us for the Annual Loomis Basin Holiday Home Tour. Visit homes ranging from historic to fabulous all beautifully decorated for the holidays. Stop by our festive Holiday Boutique to browse and shop, and enjoy a delicious gourmet buffet lunch and entertainment. At the Holiday Boutique, be sure to check out the art showcase with all of the masterpieces created by the children of the Loomis Union School District. The student art is available for purchase. While at the boutique, enjoy the musical performances by the district student choir. 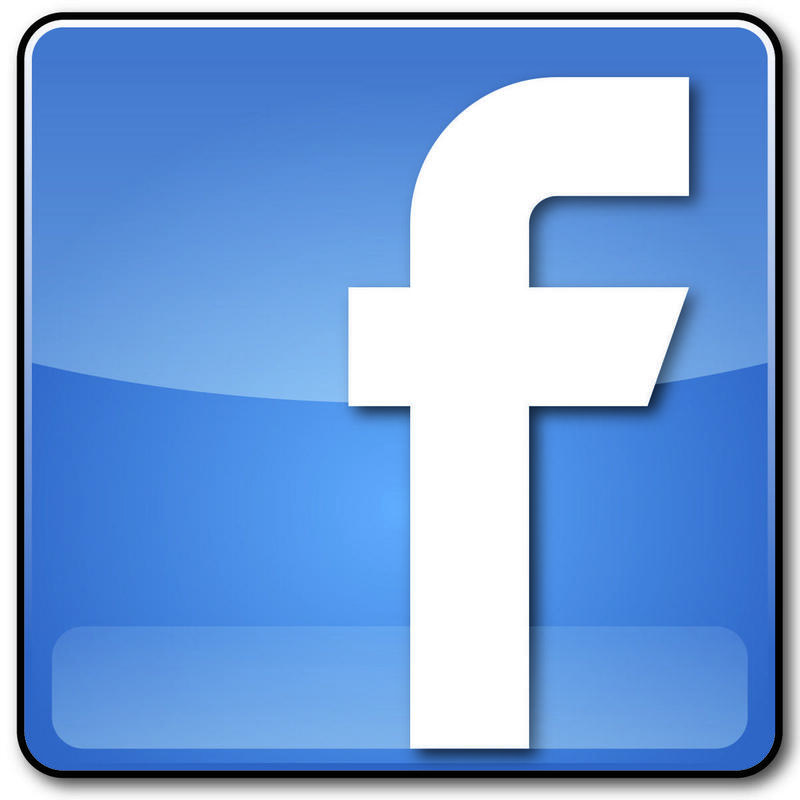 To view more ways to purchase tickets locally, click on the "Tickets" link to the right.